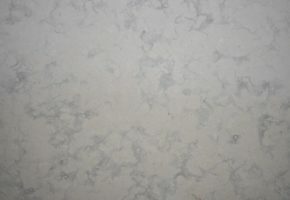 Wondering if You Should Choose a Granite Slab or Limestone? 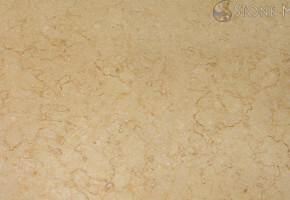 Limestone is a stone that is well-known for its aesthetic appeal. 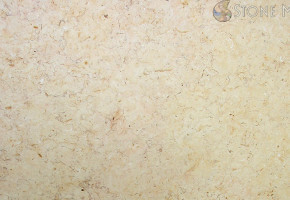 Make a statement in your home by adding limestone slabs instead of choosing something more common like a granite slab. 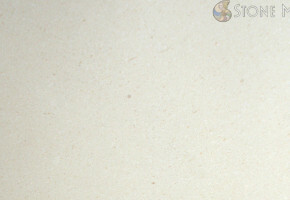 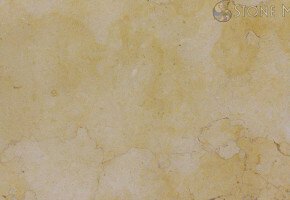 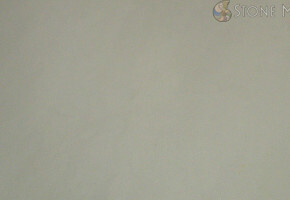 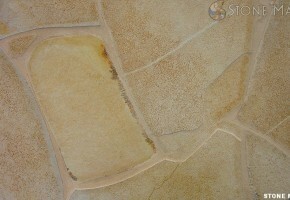 People often prefer limestone because of the variety of colors and styles to choose from. 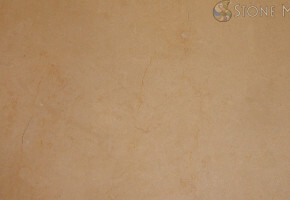 This type of stone is can be used indoors and outdoors because they are heat resistant. 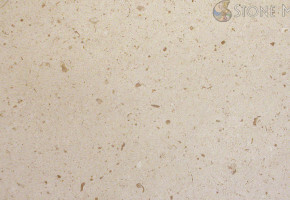 Whether it is the heat from hot pans or the sun, you can depend on your limestone countertops to withstand high temperatures. 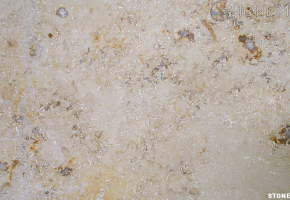 Browse our exceptional limestone collection below to discover which slab belongs in your home. 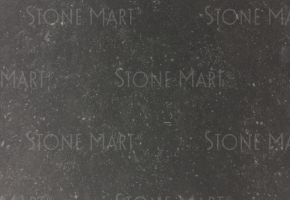 After looking through our limestone section, if you do not see the color or style you want, you might want to look at a quartzite slab or onyx slab. 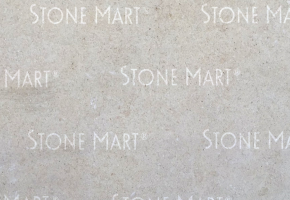 To inquire about a particular slab or which type of natural stone you should pick for your home, give us a call at (818) 765-4800 right now.